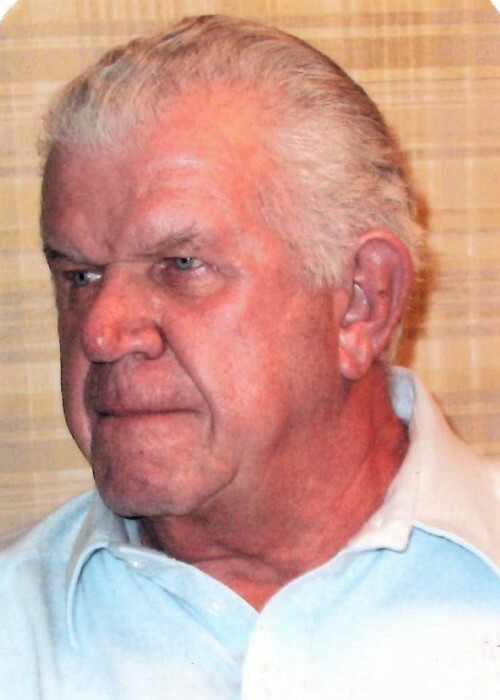 Leroy F. “Lee” Geletzke passed away June 26, 2018 at the age of 81. Lee is the beloved husband of Alice (nee. Stutzman); loving father of Fred (Laura); cherished grandfather of Madalyn and Meredith; brother of Dorothy Dietrich, Eileen Sawyer, the late Ralph, the late Henry, and the late Leola Lee Fedorko. Lee was a retiree of Sun Oil Company. The family will receive friends Saturday, June 30th from 1 – 4 pm with a service at 4 pm at Manns Family Funeral Home, 17000 Middlebelt, Livonia 48154. Memorial donations in memory of Lee may be made to American Brain Tumor Association at www.abta.org.